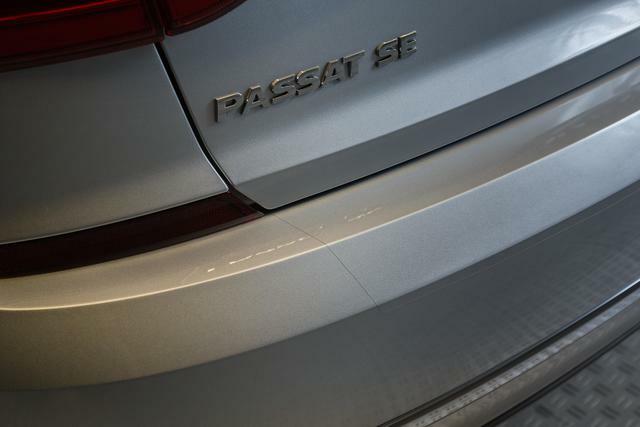 Regardless of the high quality of the paint and its application your Volkswagen is still vulnerable to scuffs and scratches from the minute you drive off the lot. This easily installed self-adhesive backing film requires no special maintenance. Simply follow manufacturer recommendations to help maintain its quality.